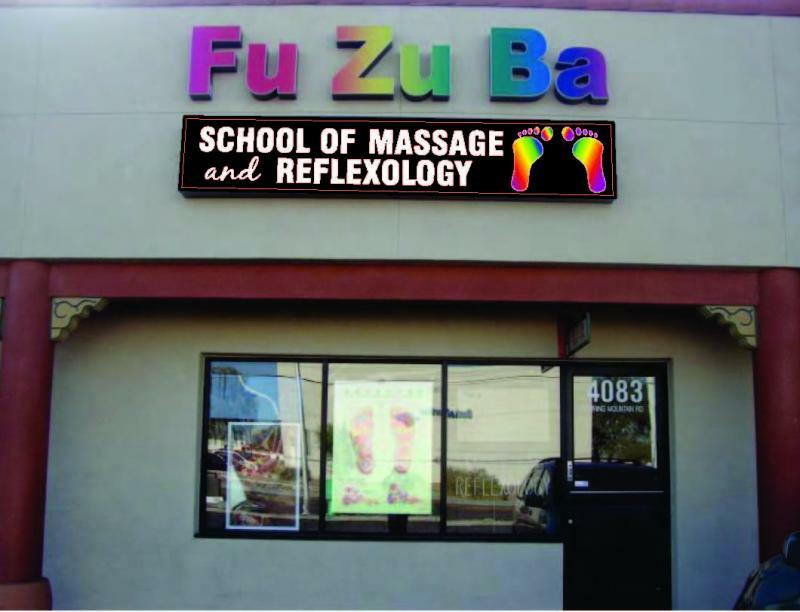 Fu Zu Ba School of Massage and Reflexology is a private educational institution, which is licensed to operate by the Nevada Commission on Postsecondary Education. The Mission of Fu Zu Ba School of Massage and Reflexology is to provide a caring and inspiring learning experience that prepares aspiring students for successful careers in the healing arts of Massage and/or Reflexology. All graduates of the Institute will be able to attain certification appropriate ﻿to their level of training in the jurisdiction where they choose to practice. 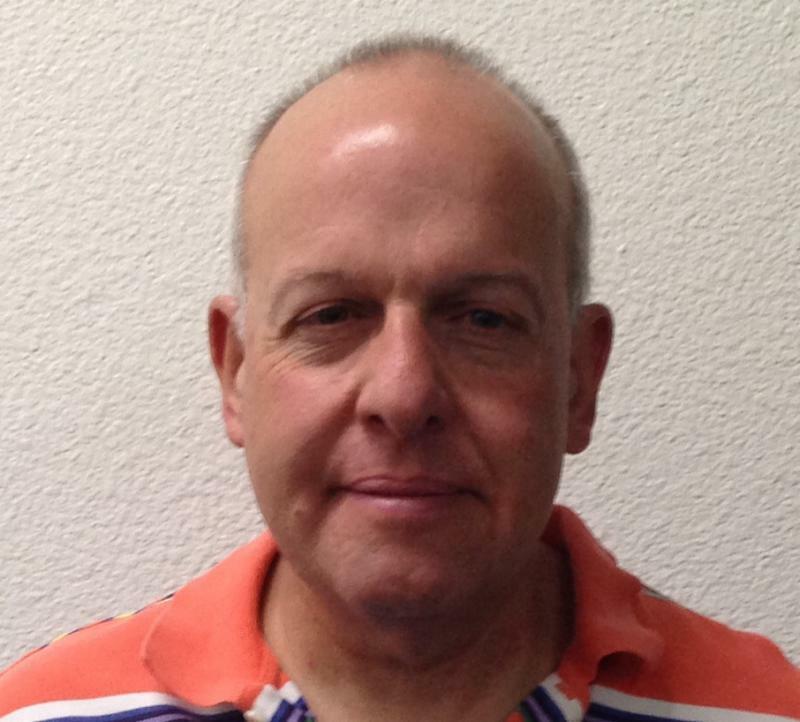 The school's Academic Director, Dr. Nathan O'Hara, has worked as a licensed massage therapist since 1983 and completed the training program in Acupressure at the Santa Barbara College of Oriental Medicine in 1994. He has studied and practiced Reflexology since 2006, and completed training in Reflexology at the Fan She Adult Vocational School in ShiJiaZhuang, China in 2012. Dr. O'Hara is currently enrolled in the Orthopedic Massage Certification Program with James Waslaski. He has held the degree of Doctor of Philosophy in Education from the University of California since 1985. STUDENT SERVICES SPECIALIST / INSTRUCTOR Lucy O’Hara has been a licensed massage therapist since 1999, and is a member in good standing of the American Massage Therapy Association. She has received extensive training in Chinese Foot Reflexology during her many stays in China. Her specializations also include Swedish Massage, Acupressure, and the business of therepeutic bodywork.